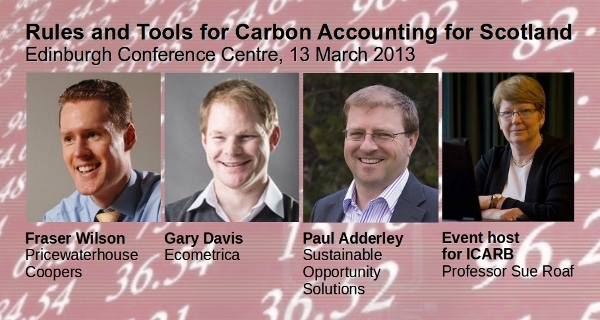 The Initiative for Carbon Accounting is excited to confirm the full line up for our 5th International Conference with freshly announced speakers addressing reporting for business. The diverse programme will also look at reporting for wind energy, land-use, tourism and the role of government featuring prominent academics and public sector leaders. Read the full programme and book your ticket now on the dedicated conference website. This entry was posted in Carbon News, Top news on February 11, 2013 by Ric.